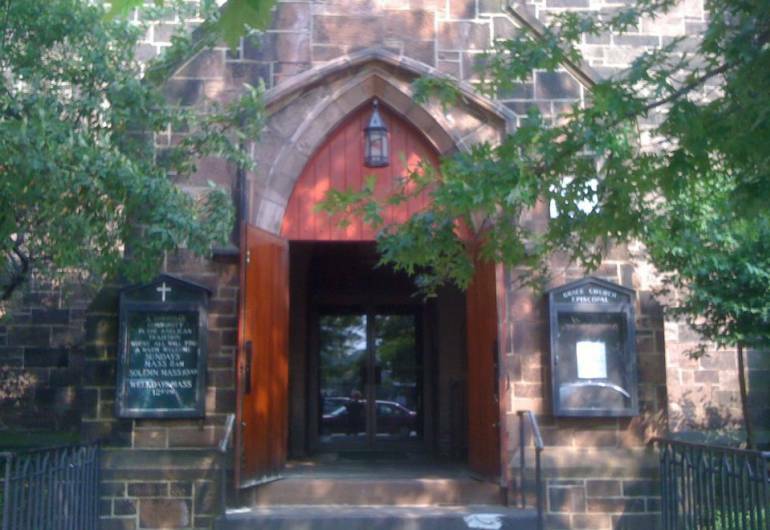 Grace Episcopal Church was founded on Ascension Day in 1837 at the behest of Bishop George Washington Doane, who intended it to be the standard bearer for Anglo-Catholicism in the northern part of his diocese (which then comprised the whole state of New Jersey). The church building, designed by Richard Upjohn, who was also the architect of Trinity Church, New York, was consecrated on October 5, 1848. It is widely esteemed as an outstanding example of Gothic Revival architecture in the United States. Music plays an important role in worship. At the 10:30 Mass on Sundays most of the liturgy is sung—some parts by the congregation and others by a small choir. The chants of the proper of the Mass are sung to their proper Gregorian Chant melodies. 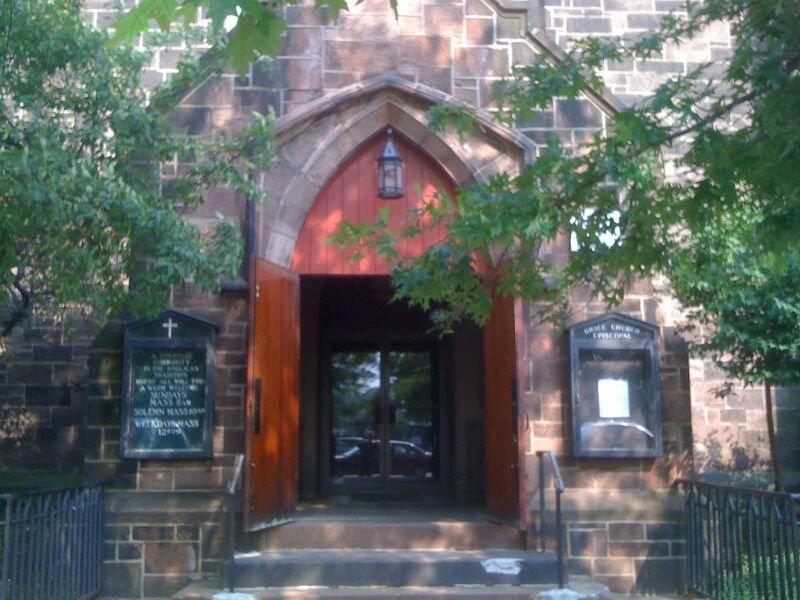 It is on the list of U.S. National Register of Historic Places, U.S. National Historic Landmark and the New Jersey Register of Historic Places.